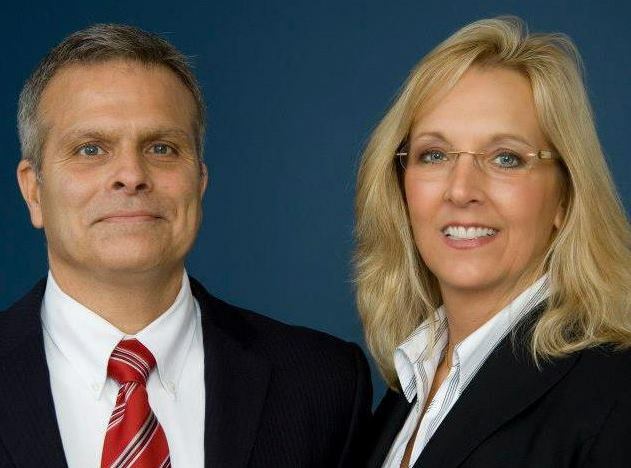 Williams and Greco are Caring and Compassionate Divorce Attorneys in Southern Maine. We believe that divorce lawyers must be unique civil litigators. Division of marital assets and allocation of debt present a markedly different approach than issues of parental rights and responsibilities. Our firm works with clients in Southern Maine to help them understand the impact of divorce on their children and assist them in minimizing that impact. When necessary, we work with Guardian Ad Litems and other qualified professionals to assist and educate parents throughout the legal process. We are passionate about fighting for you and the needs of your family. It is important to discuss what you can expect with regard to custody, support and property division under current Maine law. An amicable resolution of family issues is always the best solution for those involved in the divorce process. We will strive for mediation for an amicable and honorable exit from marriage, not only to help you avoid the emotional stress but to help you avoid the high cost of litigation. If intervention cannot be avoided we will pursue the best outcome for you and your family in trial. We help couples transition through Divorce in Saco, Biddeford, Kennebunk, Kennebunkport, Wells, Ogunquit, Old Orchard Beach, Arundel and all of Southern Maine.